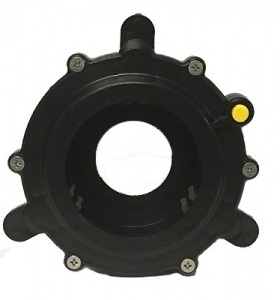 This brand new PhoneSkope Universal adapter for eyepieces has a completely redesigned connection/grip system between the adapter and your eyepiece. 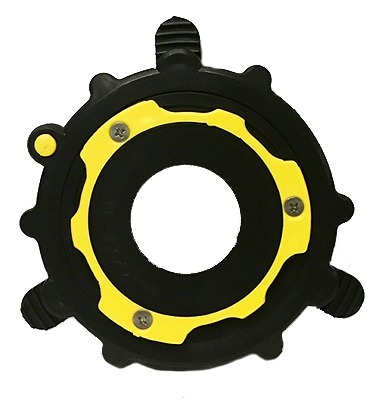 If you have multiple pieces of optical equipment with different size eyepieces that you wish to use your Phoneskope case with, the U2 Universal Adapter will offer you an all-in-one solution. If your eyepieces are sized between 1.7" and 2.3" (43.2mm and 58.42mm) then the U2 is the Adapter you need.